Gifts For Women For Various Occasions At Everything But Flowers! Everything but Flowers provides a huge range of gorgeous gifts for women. Whether you need handbags, jewellery, candles or homewares, our presents for women are always appreciated and loved! Use the categories on the side to point you in the right direction, find the perfect presents for mum, or perhaps it's a present for your wife, sister or best friend. You see, we love gifts so much it doesn't matter if it's Christmas gifts for women, or gifts for your sister, grandmother, girlfriend for every occasion, we've got Australia's best online gifts for her no matter who it is. 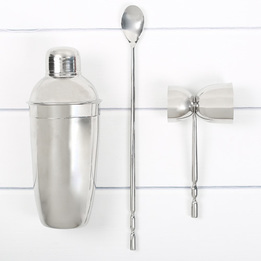 The gifts for women range on Everything but Flowers is suited for any recipient. 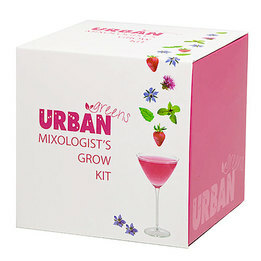 It does not matter if you are looking for a gift for your wife or teacher, our range of gifts for women aims to please. It doesn't matter what the occasion is, we've got stunning Christmas gifts for mum, along with amazing birthday presents or just something to say I Love You. Of course, you will also find a great deal of traditional women's gifts, for example jewellery, handbags or pure indulgence gifts like chocolate. Do you want to surprise someone on a nice day out? Then you can also count on Everything but Flowers to provide you with this nice day out. Go to our gift vouchers section to see what types of experiences and outings we have to offer. We are sure you can find something to your liking. In order to cater to the needs of every customer, we ensured that there is a good variety in price. So even if you are on a tight budget, but still want to gift something truly special, you can always go for one of the experiences we offer on our website. The Everything but Flowers ordering system enables customers to personalise anything from our women's presents range. Write a personalised message or choose one of our fancy note cards to make the gift extra special. 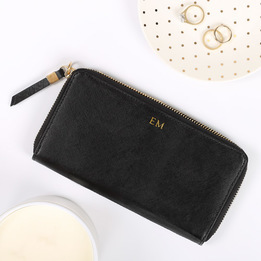 Our ever growing range will soon contain one of Australia's largest range of personalised gifts for women, from monogrammed gifts for mum to personalised leather goods; we can't wait to show you our stunning gift range just for her. Do you have any special requests where delivery is concerned? You can surely count on Everything but Flowers, the number 1 gift provider in Australia! Simply contact us with your delivery request and we will cater to your needs. Many men find it difficult to find the perfect gift for their other half. However, it does not need to be difficult because Everything but Flowers has picked the most loved birthday gifts for you! What Are the Best Birthday Presents for Women? Staying original with your birthday presents for women is quite the task, but you can always count on Everything but Flowers to provide you with some original ideas. 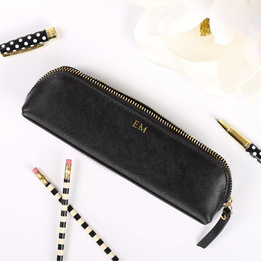 In our collection of birthday presents, you can find unique options such as personalised leather clutches, cosmetic bags, watches, and so much more. What Are Some Christmas Presents for Women? Everything but Flowers also has some amazing Christmas presents for women available. In our collection, you can find the latest books, cosmetics, jewellery, watches, and other items that are suitable Christmas presents! So, be sure to check out these Christmas presents in our collection if you need some inspiration for your recipient this holiday season. What Are Some Great Present Ideas for Women? At Everything but Flowers, customers can always find a lovely range of presents for women. We regularly update our collection of presents too, so customers who have shopped at Everything but Flowers before will certainly find something original. Check out our latest collection of homewares, hampers, handbags, jewellery, experiences, and more, to find the perfect presents for your recipient. Do you still have no idea what your other half would like? Then do not hesitate to give our customer service team a call at 1300 459 452 and ask for some gift giving advice. The Everything but Flowers team has years of experience in the gift giving industry and will be able to find a suitable gift for the recipient you have in mind. People who want to play it safe will also find some gift vouchers. Some of these vouchers are meant for a nice day out, but you will also find vouchers that can be spend on Everything but Flowers. Give your other half the gift they truly want and let them pick something they love! The voucher range goes from $50 to $500, so there is something for every occasion and budget. When you require a gift for a special woman in your life, no matter if she is your girlfriend, fiancé or wife, you always want to see the look of surprise and happiness on her face when she sees the gift you’ve bought. At Everything but Flowers, you will find a special range of gifts for women, which allows you to easily find that one perfect present you are looking for! In our large range of gifts for women, customers can find many categories that could contain the gift you are looking for. 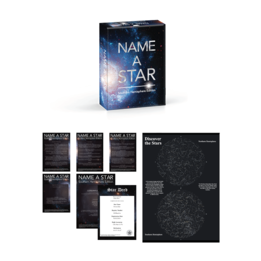 Categories in our gifts for women range include beauty, books, hampers, homewares, jewellery, handbags and personalised gifts, so there is always a suitable choice matching the personal preferences of your female recipient. In addition to these physical gifts, Everything but Flowers also provides customers with instant access to a broad range of experiences, which can be used to give your female recipient a nice day out. Since this range of experience contains suitable trips for gourmet lovers, adventurers, campers and even thrill-seekers, you are bound to find the one experience that will conquer you a place in your female recipient’s heart forever!